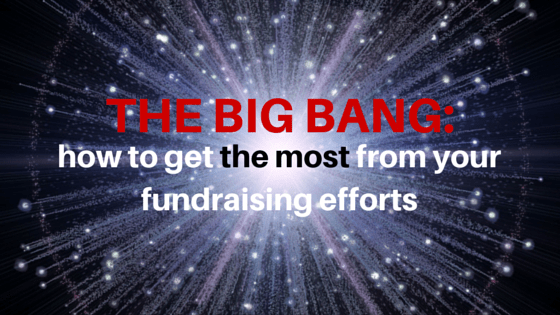 Guest Post: The Big Bang — How to get the most from your fundraising efforts | What Gives??? 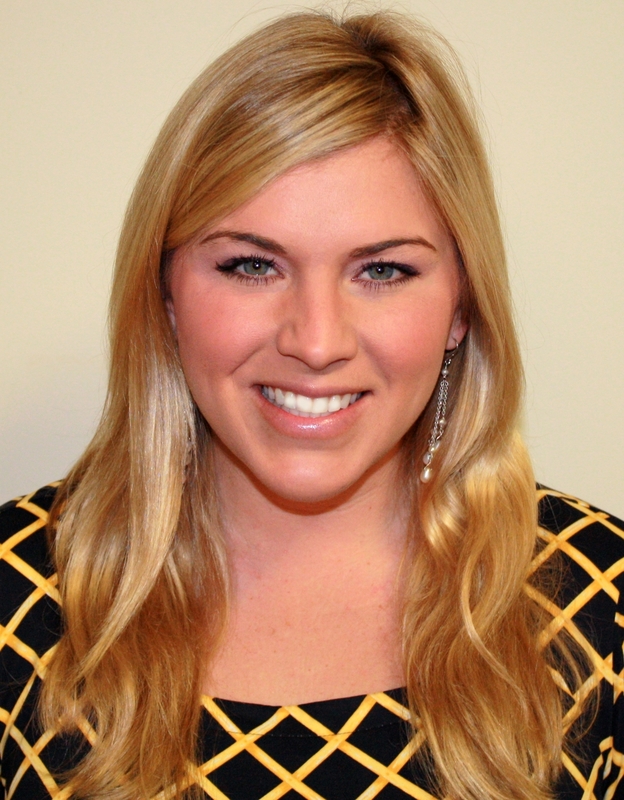 This entry was posted in #DonorLove, Annual Giving, Charity, Data, Digital, Direct Response, Donors, Guest Blogger, Online Fundraising, Social Media & Communications and tagged #donorlove, online fundraising by Maeve Strathy. Bookmark the permalink.